“There is still a lot to understand about corals,” says Dr. Torda. “While our only real chance for their survival is to reverse climate change, a nugget of hope exists – that the corals may be able to adapt to their changing environment,” he says. 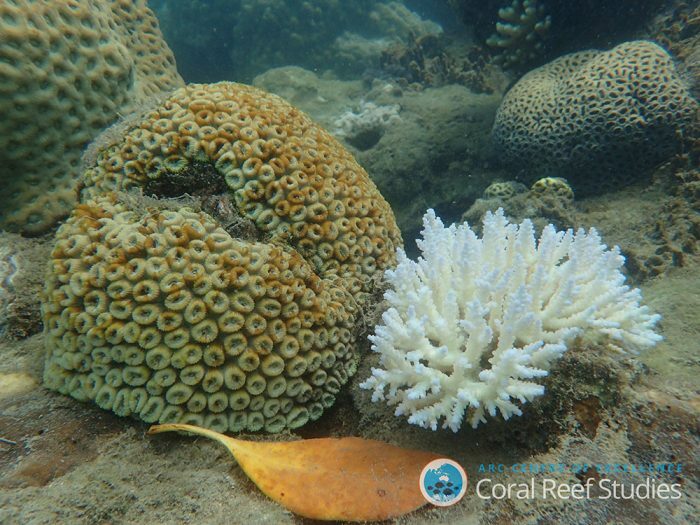 “However, there are major knowledge gaps around how fast corals can adapt or acclimatise to changes in their environment, and by what mechanisms they might use to achieve this,” adds co-author Professor Philip Munday of Coral CoE. Co-authors Prof. Timothy Ravasi and Dr. Manuel Aranda from King Abdullah University of Science and Technology (KAUST) warn that the clock is ticking. 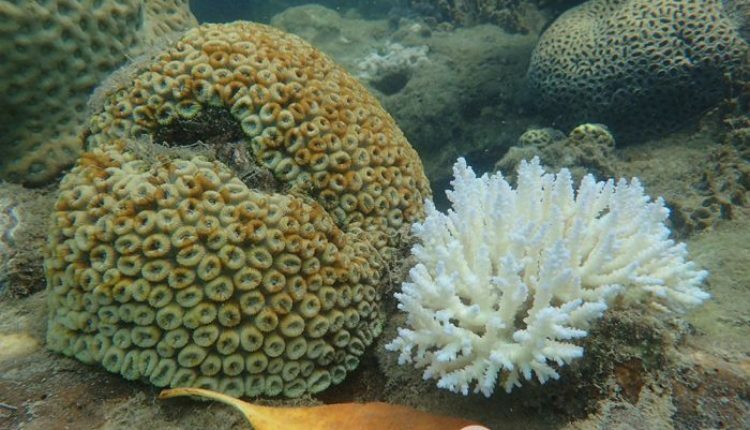 “The Great Barrier Reef has suffered substantial losses of coral over the past two years. Understanding the mechanisms that could enable corals to cope with ocean warming is becoming increasingly important if we want to help these ecosystems,” they say. The paper is focused on stony, reef-building corals, which are the ‘ecosystem engineers’ of tropical coral reefs. These corals build the frameworks that provide shelter, food and habitat for an entire ecosystem. When corals are lost, the diversity and abundance of other reef organisms declines, until ultimately the ecosystem collapses. “The time to act is now, as the window of opportunity to save coral reefs is rapidly closing,” he concludes. * “Acclimatisation” is the response of organisms to environmental change through non-genetic processes. It is different to adaptation, which involves inheritance of a genetic change.